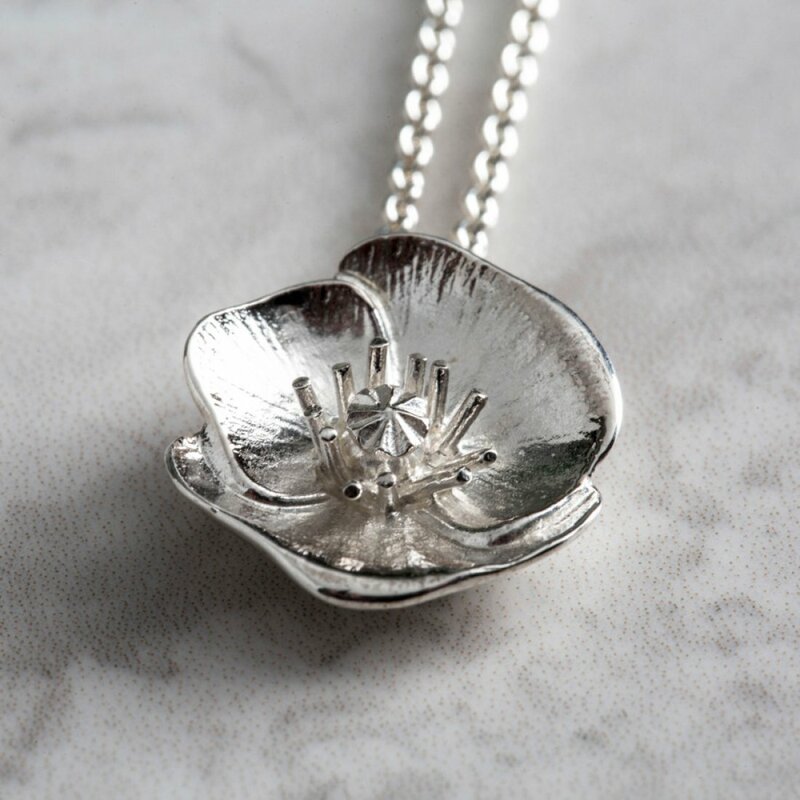 Made from recycled sterling silver and very skilfully produced, this stylish poppy charm necklace is a divine emblem of joy. 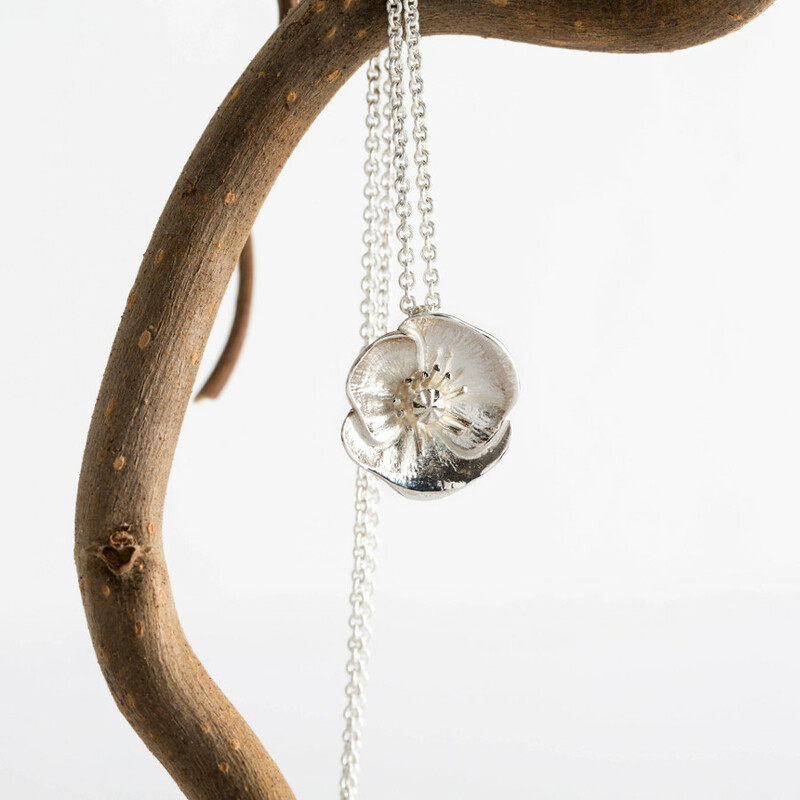 This superbly made pendant has soft white frosting, which highlights the skilfully detailed centre of the flower. The outer edges are polished and shimmering, making this a simply stunning and timeless piece of jewellery for yourself or a thoughtful present for a loved one. Mosami works with talented British designers to create contemporary and unique jewellery with timeless style and they are then brought to life by women’s charity Made By Survivors. This charity takes women from slavery and gives them access to economic independence by teaching practical and valuable skills including silversmithing. 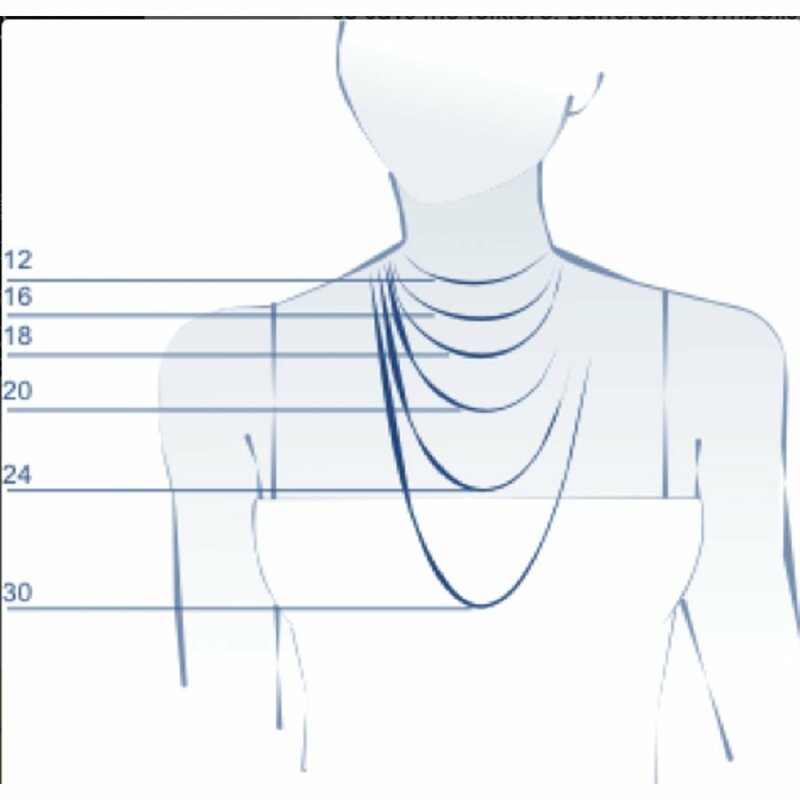 Chain length: 18"" with adjuster to 16"". Pendant size: 17mm x 17mm. 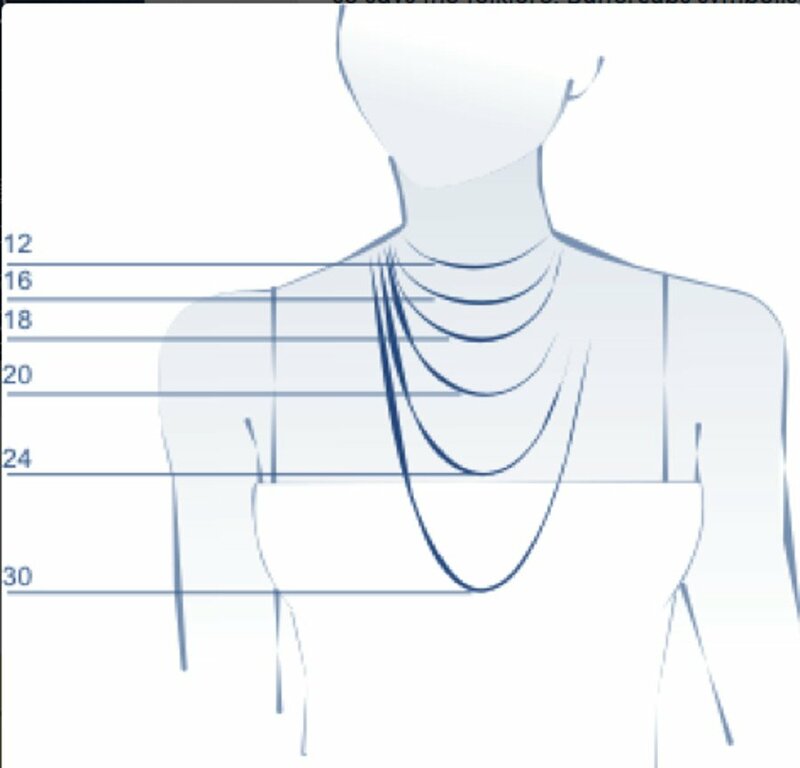 The Mosami Poppy 'Joy' Pendant Necklace product ethics are indicated below. To learn more about these product ethics and to see related products, follow the links below. There are currently no questions to display about Mosami Poppy 'Joy' Pendant Necklace. Mosami works with gifted UK jewellery designers to create unique and contemporary jewellery with stylish design and eternal style. Many of their pieces are hand crafted by a family business in Thailand; Mosami visit the workshops regularly and know the team exceptionally well. They also work with other womens' enterprises in developing communities, for example their Amity bracelets are made in Kenya. Mosami are at the forefront of a pioneering movement in the jewellery industry and they invest great care and attention to ensure that their jewellery is ethically sourced and that it will be treasured and worn for many years.